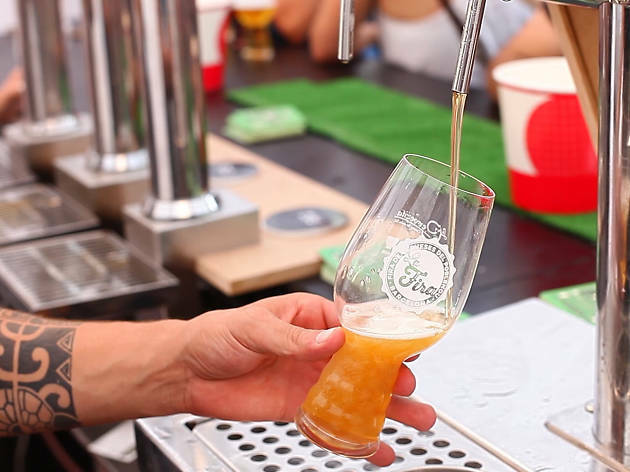 From July 7 to 9, the Poblenou Beer Fair takes place once more; it's Barcelona's most important craft beer event (with both local and international entreprises taking part) and the one in Catalonia with the biggest crowds - last year's fair drew over 25,000 visitors. 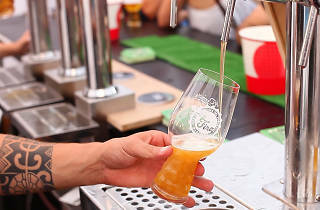 One of its key features is the fact that beer producers (not the distributors) take part, and they're the ones who explain directly to visitors how they make their beers. One of the new features of this edition, the sixth, is the inclusion of an area featuring brew pubs, bars that produce their own beer on-site. On Saturday 8, awards will be given for the III National Beer Championship, recognising the best commercially-brewed beers in the country. And you'll also find talks and conferences, presentations by beer experts and master brewers, tastings, food trucks, and music and DJ sessions.